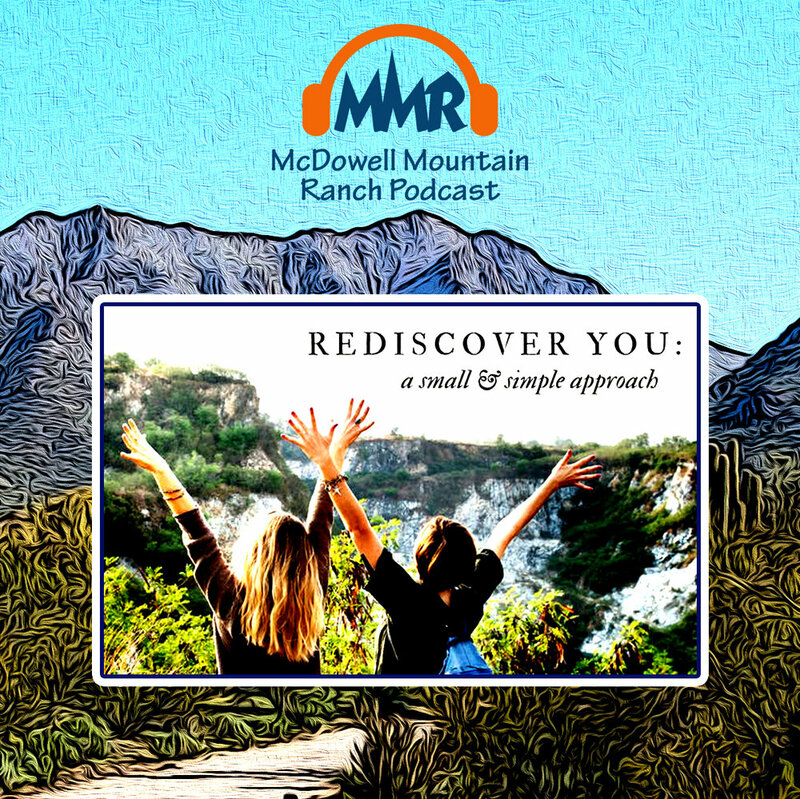 McDowell Mountain Ranch Realtor, Shawn Shackelton, joins the show and interviews MMR resident, Heidi Lally. Learn about her unbelievable story from paralysis to Physical Therapist. Local events, MMR Real Estate Report, and more!